Sopachem exhibited at World of Technology & Science (WoTS) from the 30th of September until the 3rd of October. Formerly known as HET Instrument, WoTS was taking place in Utrecht, The Netherlands and brought over 20.000 visitors from industrial, healthcare and life science background. 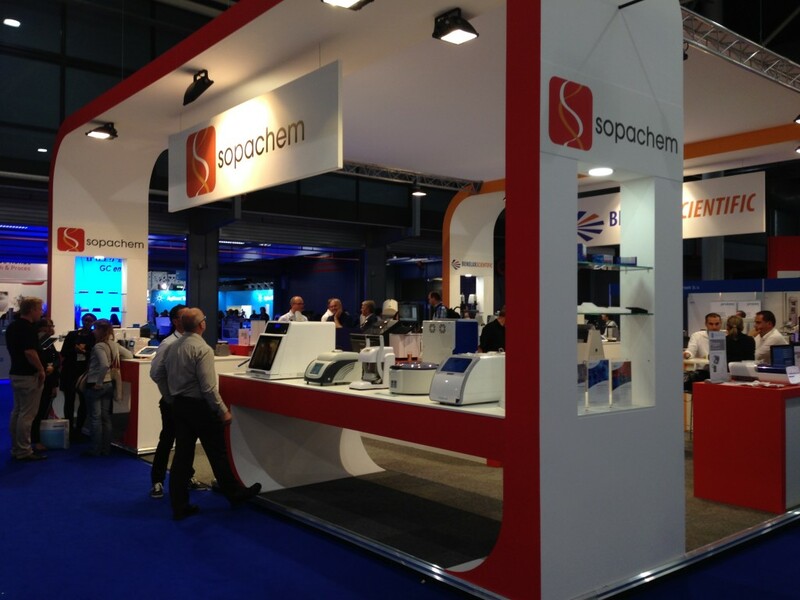 We would like to thank all the visitors who stopped by the Sopachem booth to discover our latest Solid Phase Extraction (SPE) products. Many of you have shown a special interest in the Biotage ISOLUTE SLE+ plates and columns, for the supported liquid extraction of a diverse range of analytes from aqueous samples and the new ISOLUTE PLD+ phospholipid removal products.